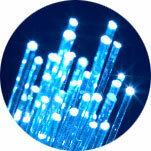 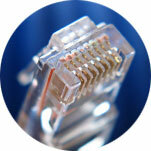 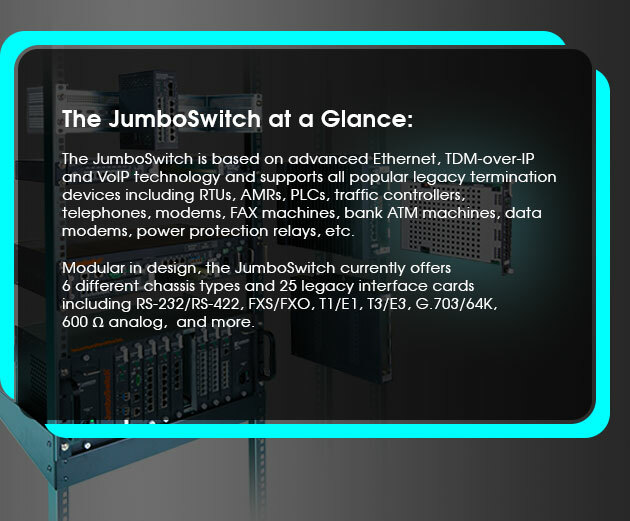 JumboSwitch® can reside at the edge of existing IP/MPLS networks or be used to form its own fiber backbone. 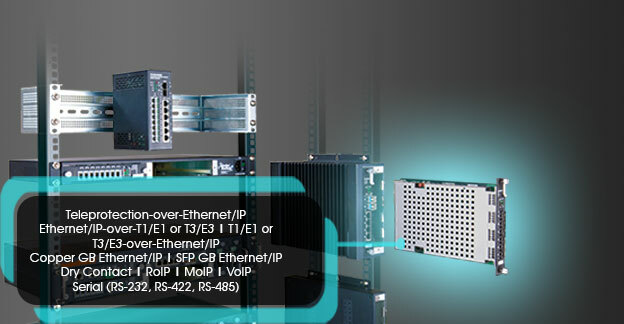 Learn how JumboSwitch's design can help preserve existing infrastructure and devices. 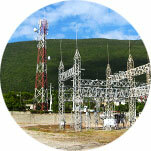 Read Cases and Success Stories in Utilities, Public Safety, Rail, Military and more. 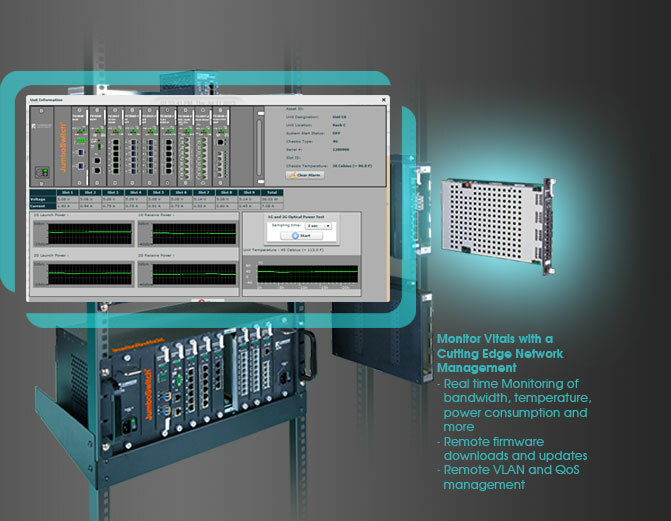 Designed for large and small networks, mission critical requirements, future growth and your network manager's sanity. 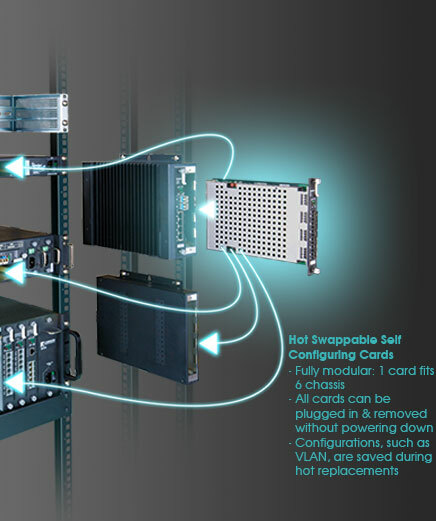 More than 25 interface cards and 6 chassis options.